Chicken breast is one of the more versatile proteins. 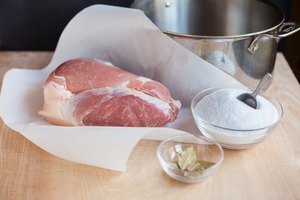 It pairs well with many herbs and seasonings, can be prepared using a number of cooking methods, and is lower in fat than other types of meat. 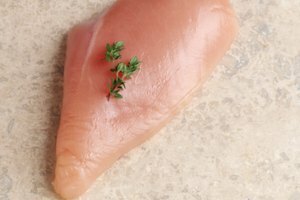 Because it is lower in fat, chicken breast often requires extra attention to keep it from drying out during cooking. 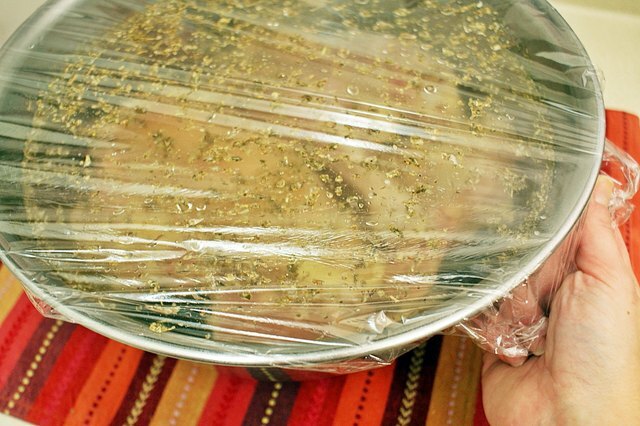 Brining--soaking the chicken in a salt and water solution prior to cooking--is an easy way to ensure the chicken remains moist and tender no matter how it is prepared. 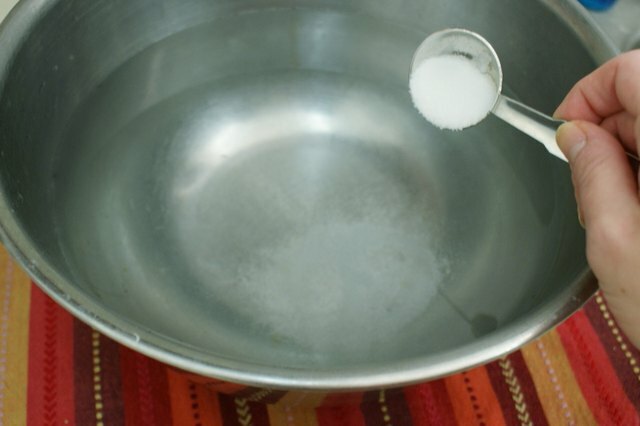 Combine salt and water in a stainless steel, glass or food-safe plastic bowl. The amount of salt and water needed depends on how much chicken you want to brine. Follow the ratio of 3 tbsp. of salt for every 1 qt. of water--the goal is to have enough bring to cover the pieces of chicken fully. Add additional ingredients to match the flavors of your recipe, if desired. 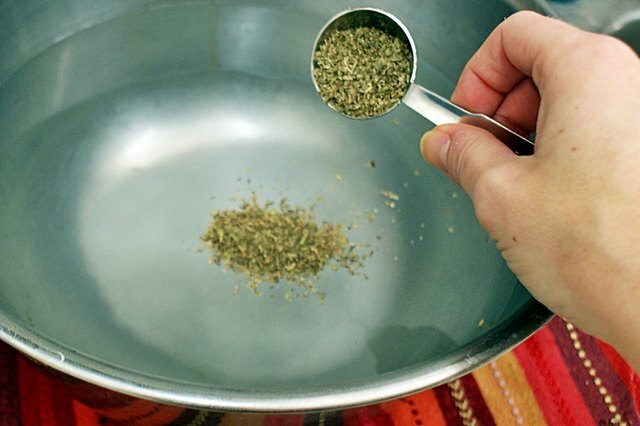 Dried herbs such as thyme, sage or oregano generally pair nicely with chicken. If grilling chicken, sweeteners such as honey, molasses or sugar work well. 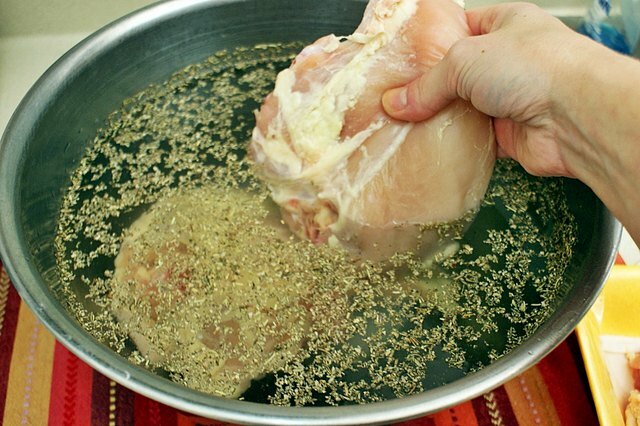 Stir all the ingredients and submerge the chicken breasts in the brine solution. 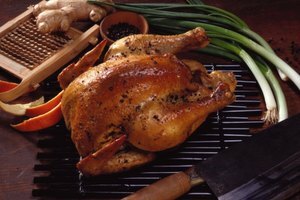 Cover the bowl and refrigerate for two hours, or overnight for an even juicier bird. 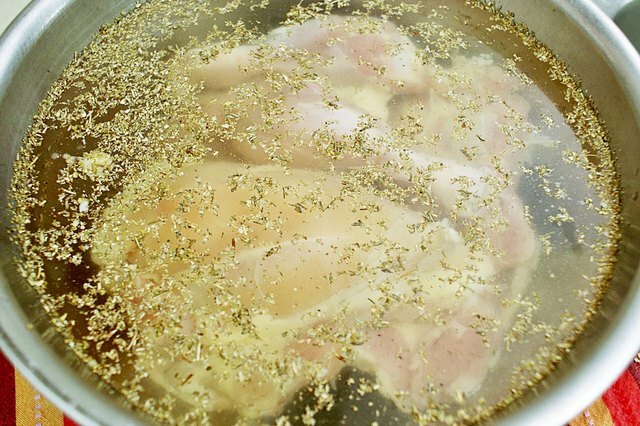 Remove the chicken from the brine when ready to cook. Rinse the chicken under cool running water, and then pat dry. Discard the brine. Cook, bake or grill the chicken breasts per your favorite recipe. 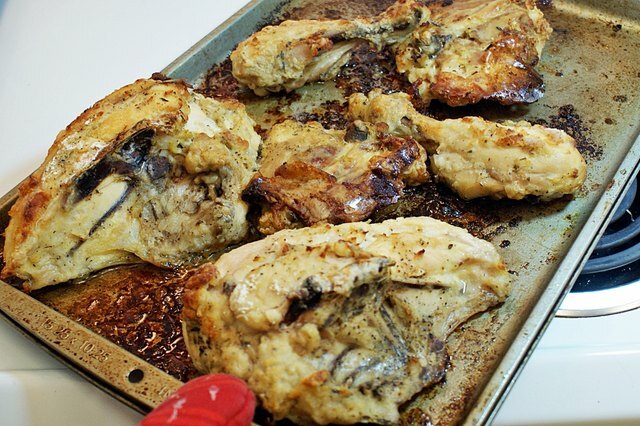 With brining and proper cooking, the chicken is sure to be moist and delicious! Get creative with the liquid part of the brine solution. Use buttermilk in place of the water to make juicy BBQ chicken. Apple cider is another alternative to water, and goes great with poultry.